How much will it cost to come to my home? Am I better off buying a new appliance or repairing the one I have? What is the approximate cost to repair my appliance? 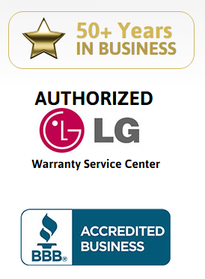 How long do you warranty the repair?